We are working in order to make available the Endurance mode for the closed Beta release date: this game mode has a game mechanic that is more innovative respect to our initial idea. Matches could be more varied and interesting. 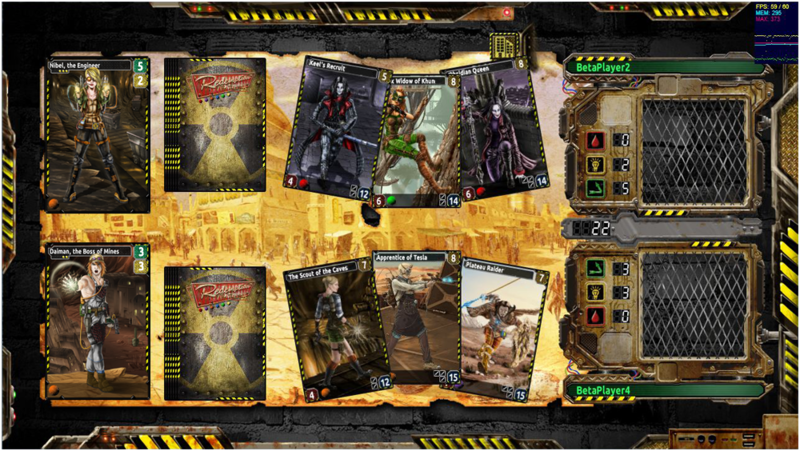 In the Endurance mode, Decks consists of a Hero Card and from a minimum of one to a maximum of eight Character Cards. In this game mode, the Character Card that survived the clash may continue the Match and will struggle against the next Character Card played by the other player. 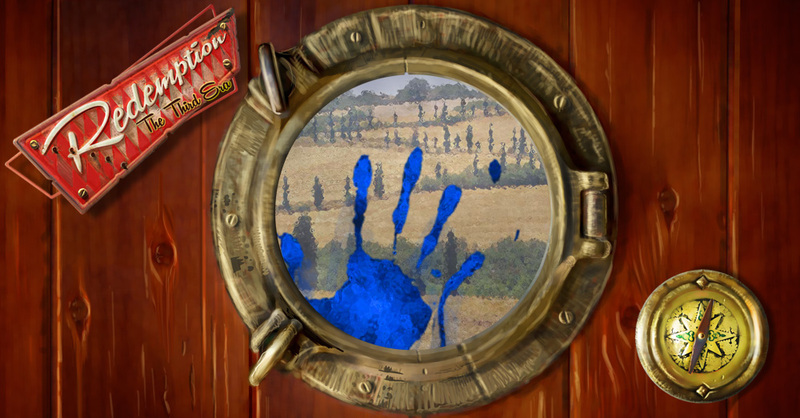 HUD zone (on the left of the screen, the up position is the Opponent’s one and the bottom position is the Player’s one, in the middle you can find the Game Timer) includes the Energetic Pool, the Fame points and the Graveyard, on which the “defeated” Cards will place. Every time one is finally ready, and you believe it is the right one, but the following day you look at it again and a doubt insinuates … will it be really clear, what does it show? What if I would add something more? Maybe a more detailed drawing? A revealing writing?! Why do they have to be so bloody small?!! Do not get us wrong, we have always considered perfectionism an integral part of our work as it helps us to improve our skills, but faced by many things we still have to accomplish, focusing on something that is ‘ready’ is blocking the developments on parts that yet need to be finished. The improvements are always more than welcome and maybe, maybe, these icons will be changed again, the fundamental thing being that you won’t let this reach our graphics … be it necessary we would like to surprise them! Easter is coming and also Redemption is overwhelm of tipical Tuscan sweets. 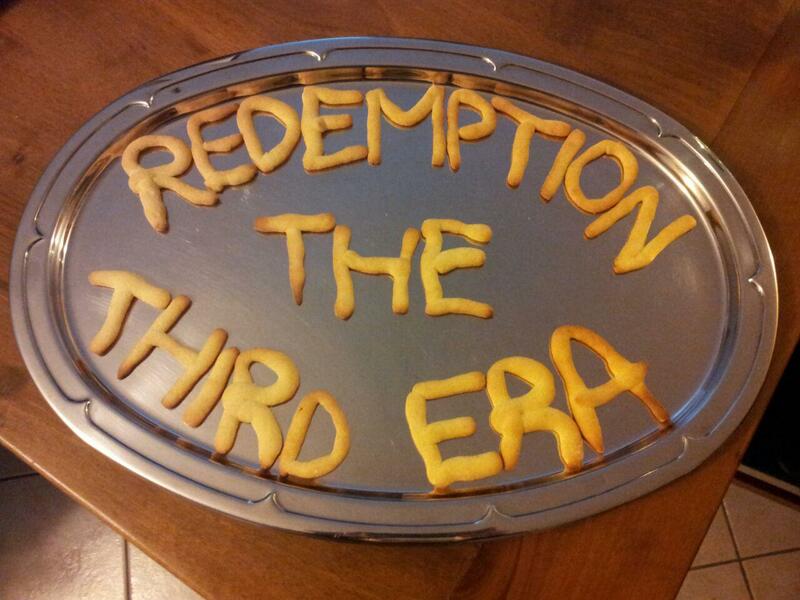 Thanks to Lara Goracci (Piccia’s wife) for the ‘ciambellino’ redemption formed! Here are the initial tests to fit into boxes the Avatar of the Player. 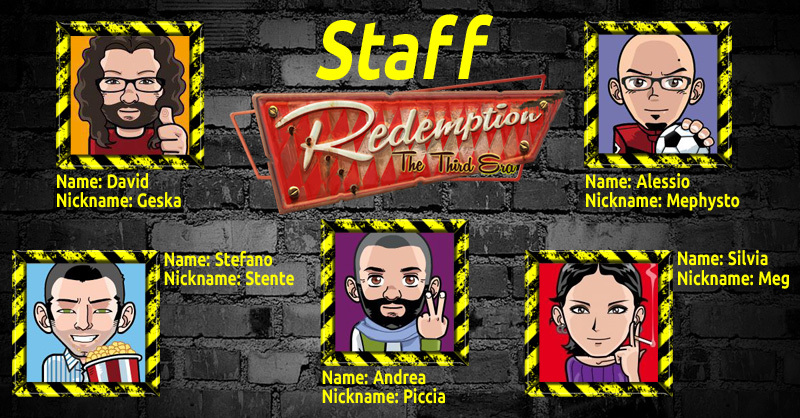 This is the Staff of the Third Era! As already anticipated in last December’s post, we are late with the works on the Redemption The Third Era project. We took some time to analyze what must yet be developed, what is necessary and what is not for the launch of our Closed Beta. This time has been useful to create a new schedule of goals, actions and needed time for the release. Analyzing the reasons for the delay we have understood that the time needed to implement some functionalities have been underestimated and we are now arranging for widening the number of our collaborators in order to go even faster. 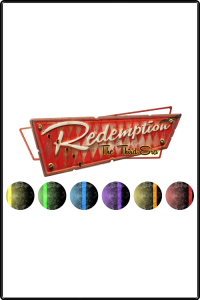 We have decided to create and experiment a game system that will make innovative what we are now developing related to the extant collectible cards games set. 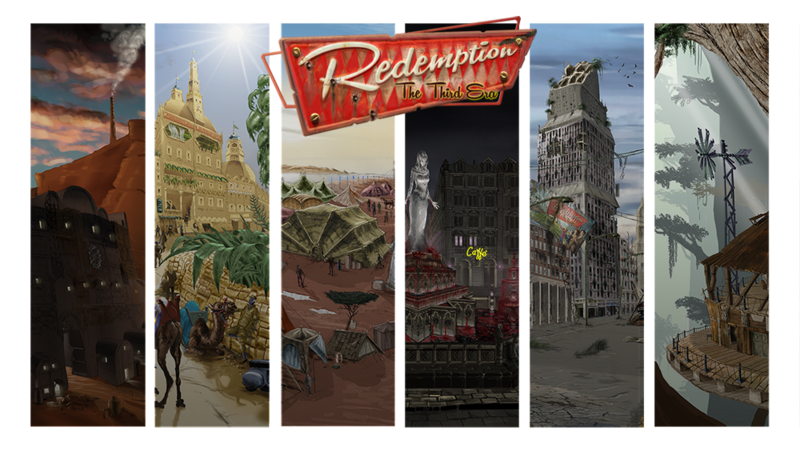 Our goal is still to create a cards game that is suitable as far as the mechanics are concerned when two people are playing at a distance, but at the same time we would also give birth to something that will make the game experience the most original possible. Here is the reason for the post atomic setting and for the game model we are now developing that has got the name of Endurance. In the next weeks we will write some thorough posts on this matter. The new release date is so June 1st 2016. Completion of the design of the HUD improvements. Revision of the creation of decks of cards for the Endurance model needs. Overall revision of the developments. 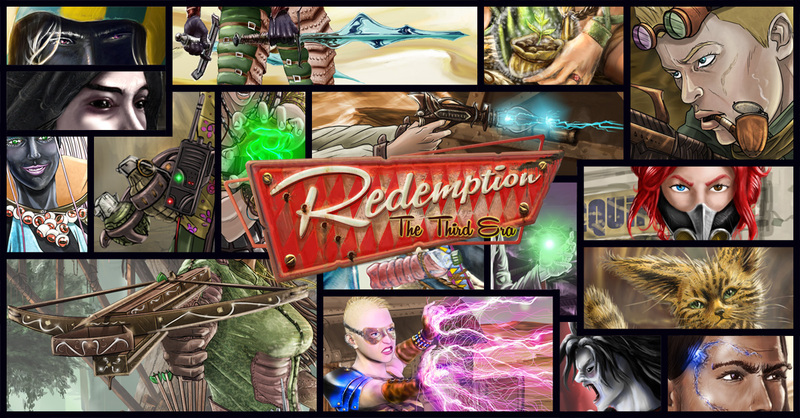 1st of June 2016 – Closed Beta Start up. 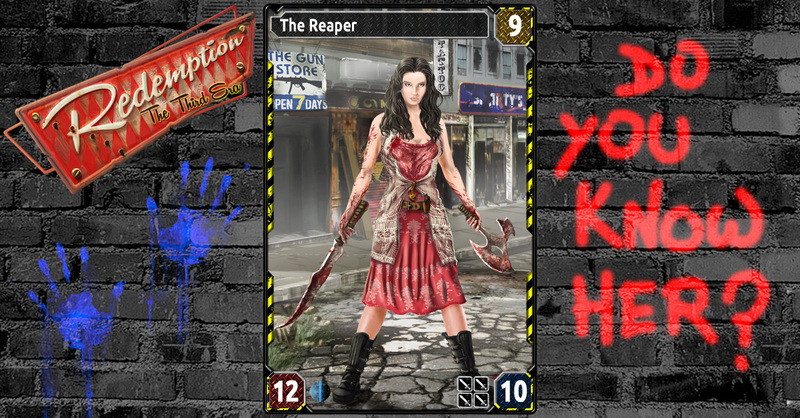 As its fans we have dedicated this card to one of our most favourite TV series, for us she became The Reaper. See you in 2016 with a new roadmap with final scheduling of beta release and so on. Have nice Holydays, we come back Janaury 8 with posts. 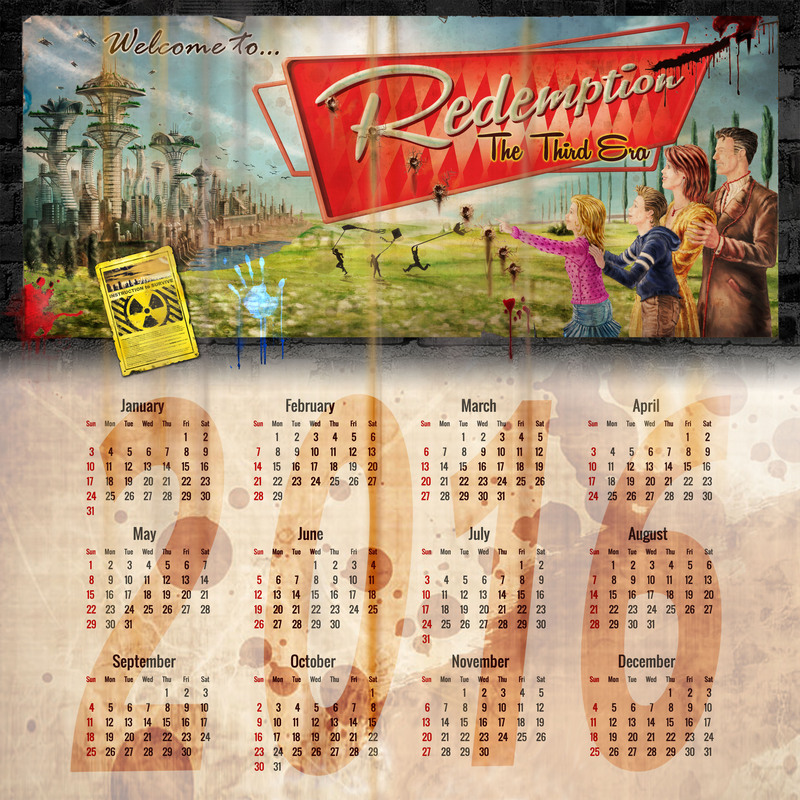 Here you can find the printable version of Calendar, recovered into some ruins of the old era.